Sports Interactive has shown what improvements the new Football Manager 2018 graphics engine will bring. 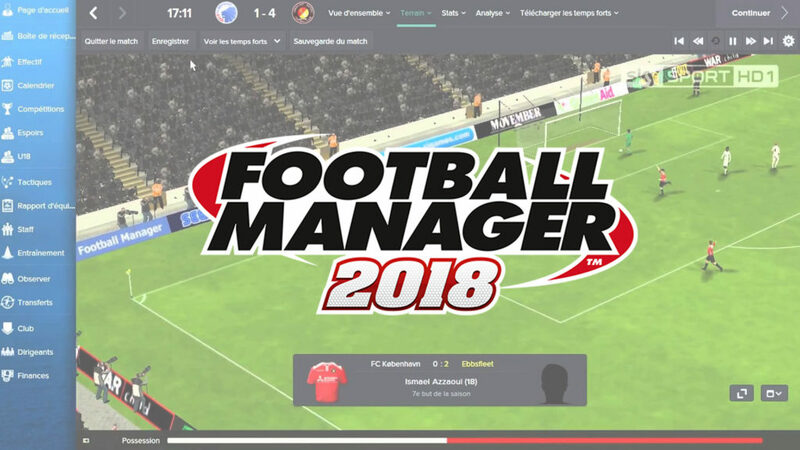 In the sixth episode of Inside FM 2018, the developer has revealed the game’s matchday experience as well as its new graphics engine. The game’s match preview screen was redesigned. Cutscenes, which show players warming up, and some stadium shots, were also added. Animated teamsheets for each team before the match was also added. For the match itself, there are customizable cameras where you can view all the action. The new Football Manager 2018 graphics engine also now supports DirectX 11, an improvement from the previous engine which only supported DirectX 9. With the new graphics engine, you will see enhanced lighting as well as on-pitch textures. In addition, Sports Interactive has also worked with Creative Assembly (developer of Total War), to have the stadiums and player models improved. There are now also more variety in the types of stadiums in the game. Football Manager 2018 will be available starting 10 November 2017. The new Football Manager 2018 scouting system is on the spotlight as Sports Interactive has released a new video which highlights its features.